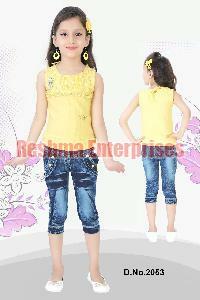 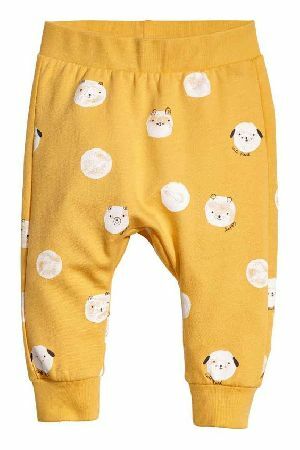 Fancy printed kids capri in Mustard yellow.Price on request. 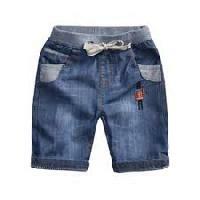 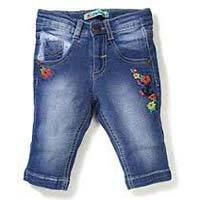 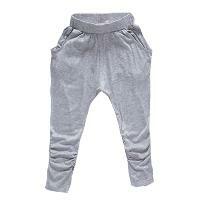 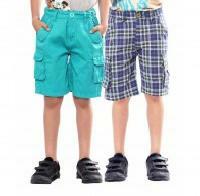 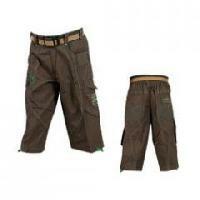 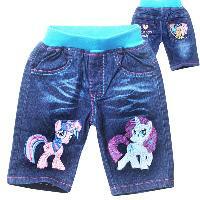 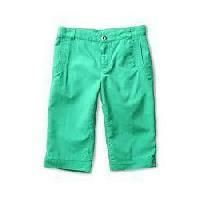 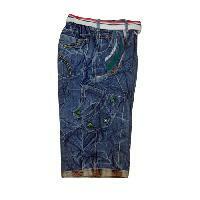 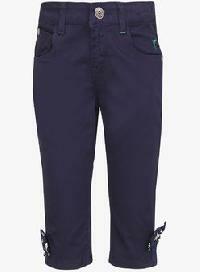 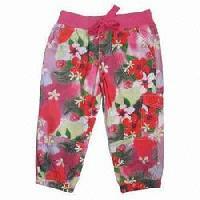 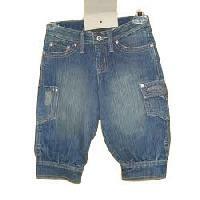 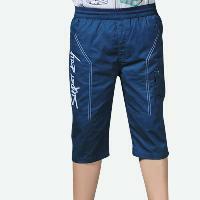 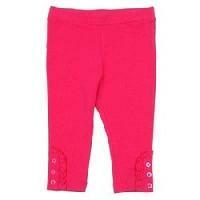 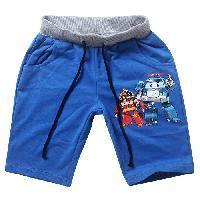 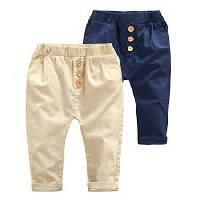 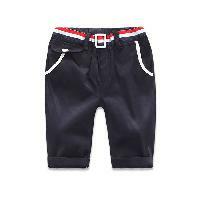 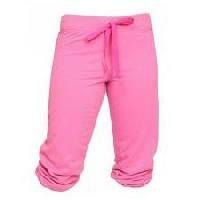 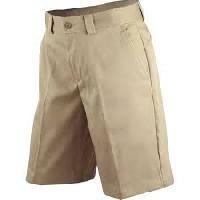 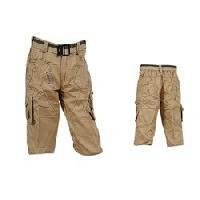 The Kids Capri we offer is made from fine quality material and accessories and is tailored for comfort and strength. 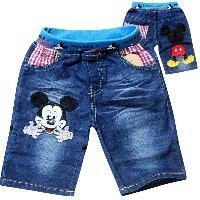 These durable kids apparel products are available in standard sizes to suit all age groups from toddlers to teens. 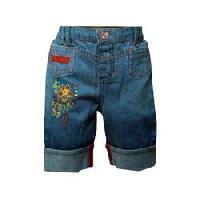 These are unisex apparels and can be worn by girls and boys. 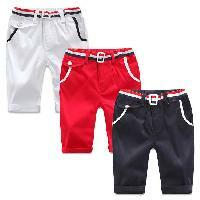 We offer these in various attractive colors and prints and at extremely affordable prices. 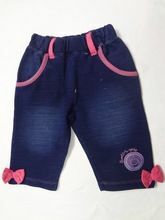 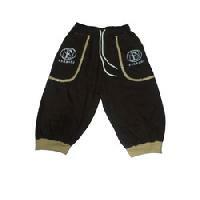 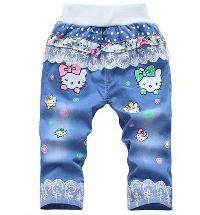 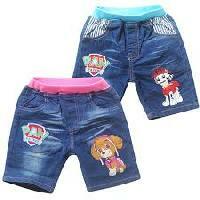 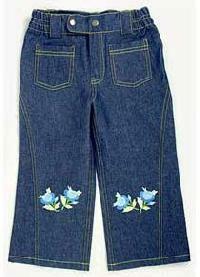 kids capri. 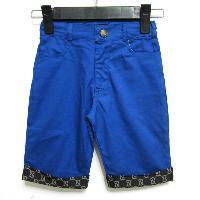 size 16/20 & 26/36 available. 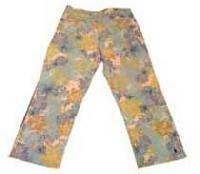 fabric dobby lycra, mid wash- 3 colors, with fancy damaging. 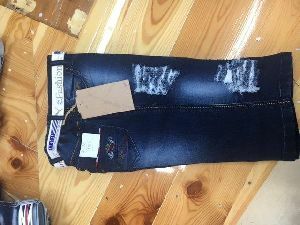 full finished with standard pattern. 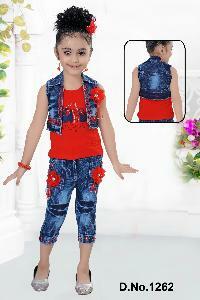 We are offering capri suit, which are fabricated using superior quality fabrics with eye catching colours and styles.